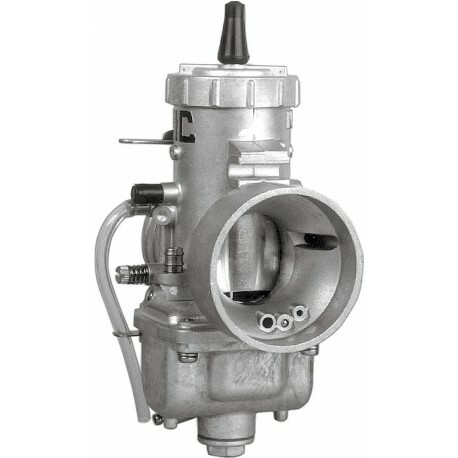 The Jets can be changed out easily on these genuine Mikuni Carbs. We carry the smaller Main Jets for the 700-750 Virago's also. The Main Jet that Mikuni installs from the factory is a 250 which is suitable for the 1,000 and 1,100 CC Larger Virago and V Star. Note for a 700-750 Virago the Main Jet can be changed to a 160-180 Main Jet. Wed can supply Main Jets for $5.00 additional see the Jet also Listed.